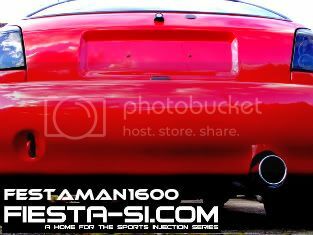 Fiesta-Si.com • View topic - Bonnet anyone???? Post subject: Re: Bonnet anyone??? ?